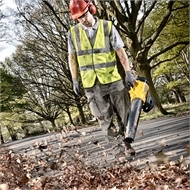 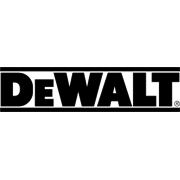 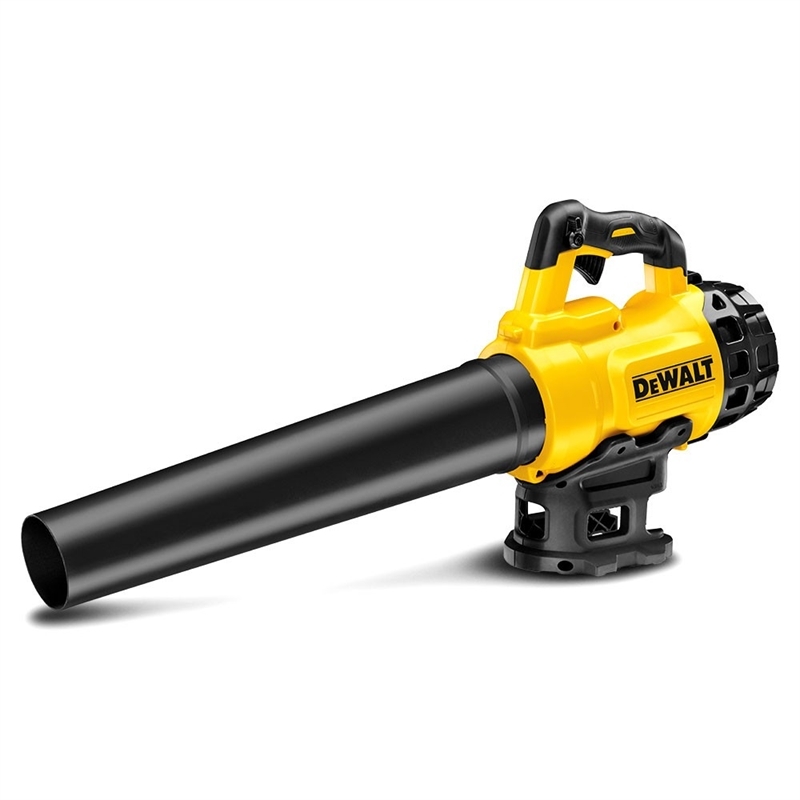 The DeWALT DCM562PB-XE 18V Li-ion Cordless Brushless Blower is part of the latest XR system gives professional performance with the added convenience of no power cord. 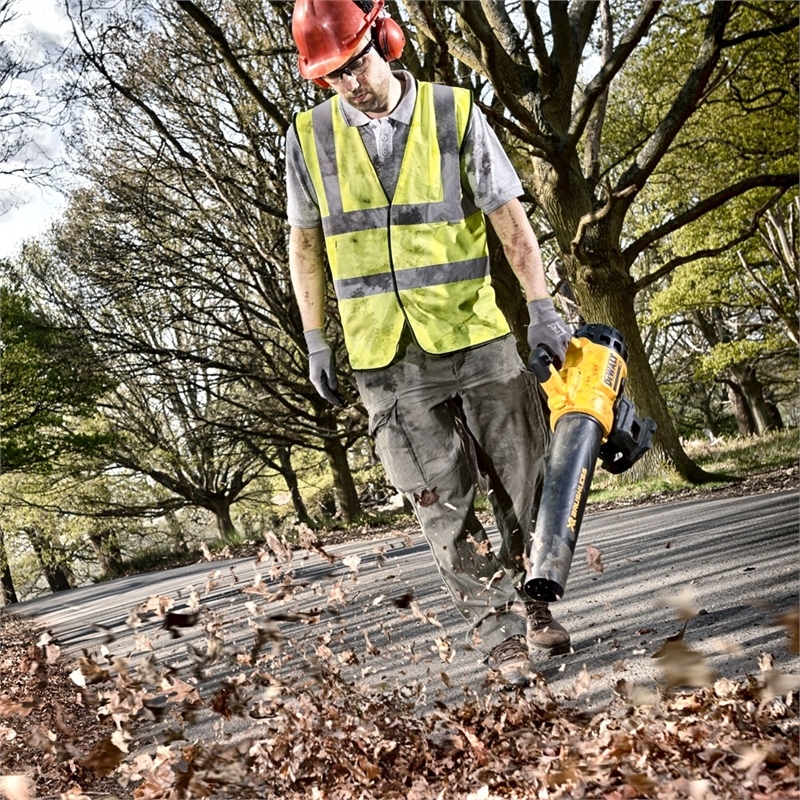 Lightweight and compact design minimises fatigue plus the comfort grip handle ergonomically optimises handle size and position with overmould for additional comfort and control. Other features include a variable speed trigger and lock allowing total power control and the ability to lock speeds, at under 65dB the DCM562PB-XE Blower can be used in noise restricted areas.